Join us for our 4th Annual family friendly Moving Heels for Meals on Wheels 5K Road Race/Walk on Sunday, April 28, 2019! The race will be held at Silver Lake Regional High School in Kingston, MA at 9:00 am. All of the money raised for the 5K supports OCES’ vital Meals on Wheels programs. For more information about the event click here. There are many benefits associated with volunteering. 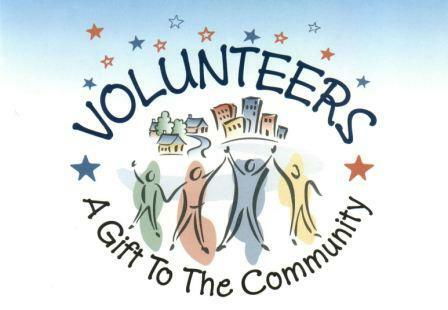 Volunteers may enjoy better health, have lower rates of depression and tend to be more active. Volunteering is a great way to meet new people, build new friendships, and learn new skills while helping to improve the lives of others. Read More. March is Social Work Month. Read more. Are you looking to hire a Personal Care Attendant (PCA)? Are you looking for a job as a PCA? For more information on hiring a PCA, click here. For more information on a job as a PCA, click here. Mass PCA Referral Directory makes recruiting and hiring a PCA easier! click here. Personal Care Attendant Overtime Update. Read more. New Medicare cards will be mailed between April 2018 and April 2019. Read more.